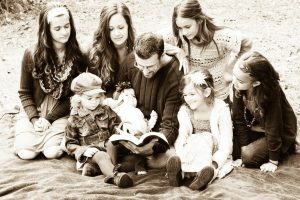 Jim’s main website is located at StaleyFamilyMinistries.com and is a way to not only connect with Jim and his family during this season in their life, but to also partner with them through your prayers and support. Our family loves Yahweh with all our heart and our desire is to encourage you in your faith! May the Holy Spirit (Ruach) be found in each and every one of us as we pursue HIM every step of the way.